Bulgaria Goldia Rose, Love It!!!! 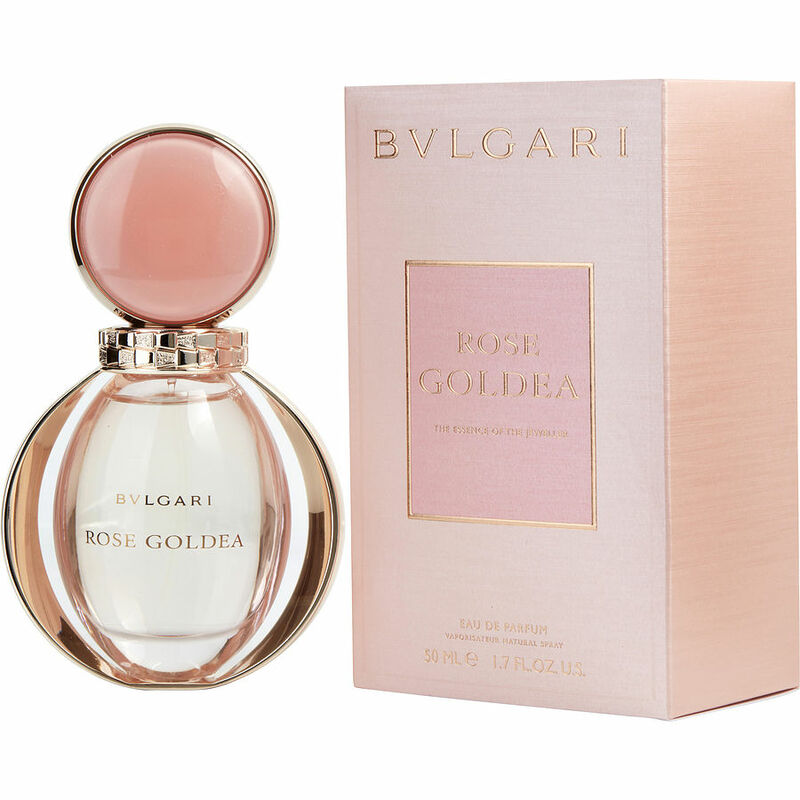 Bvlgari goldia rose. Extravagantly lovely. I love it!